Oh yeah! They taste just as good as they smell. Braum’s Cinnamon Rolls are baked fresh in our own bakery. 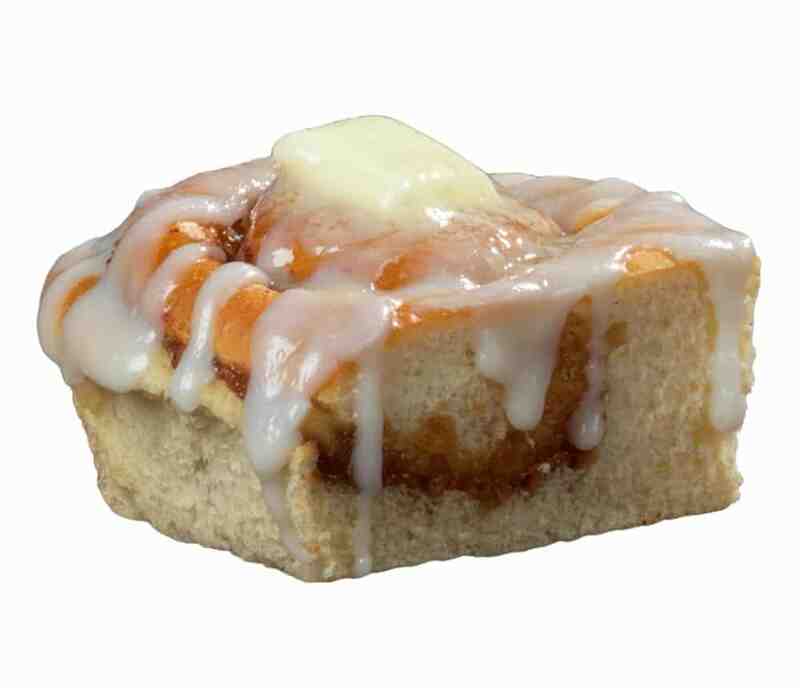 Order our Cinnamon Rolls dripping with butter or take home a 4-pack from the Fresh Market! Our Cinnamon Rolls are extra large, with lots of cinnamon and sugar and coated with a great real white cinnamon icing.